Learn about Wicomico County’s historic attractions. Visit the Historic Village located at WinterPlace Park. 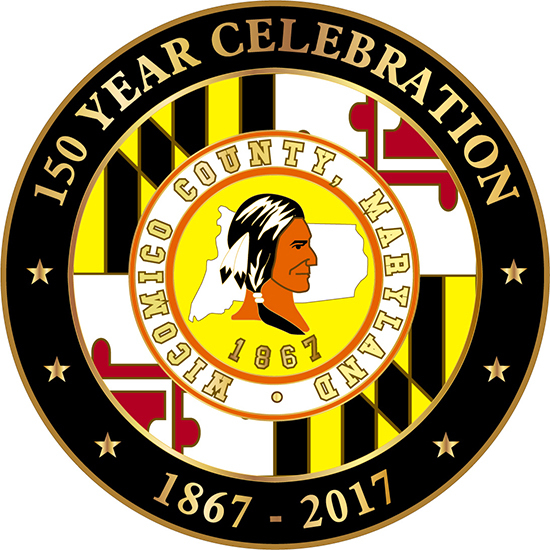 This is part of Wicomico County's 150th year celebration.